351156 Conversion for Tamiya Jeep. 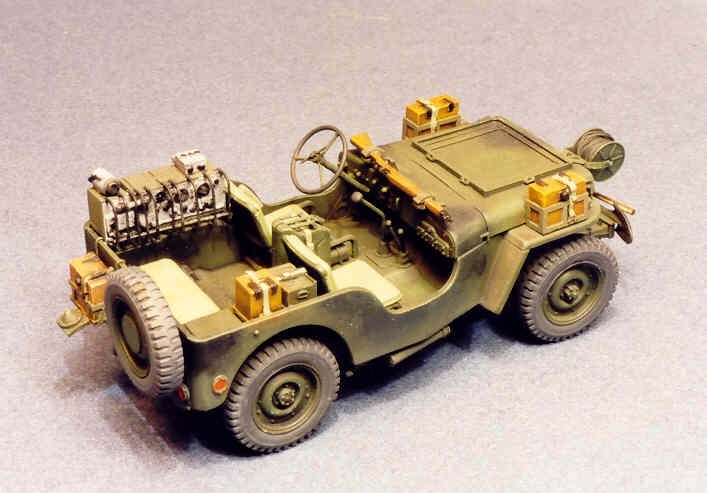 Contains specific parts for converting Tamiya Jeep into an airborne version. Contains over 60 resin & photoetched parts. 351156A Conversion for Bronco Airborne Jeep. Contains specific signal parts for Bronco airborne Jeep.